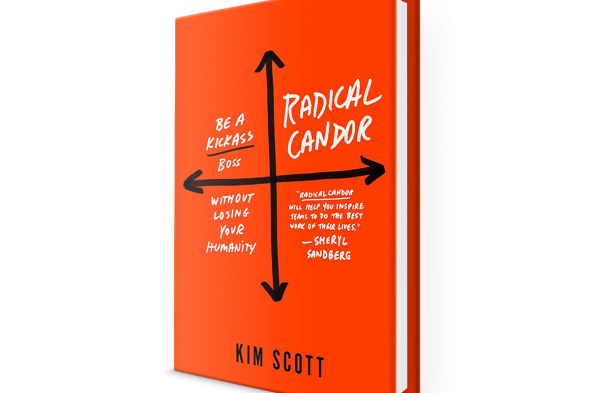 Kim Scott’s philosophy of Radical Candor revolves around the idea that most of our interactions in the workplace fall into one of four categories: Radical Candor, Manipulative Insincerity, Obnoxious Aggression, and Ruinous Empathy. 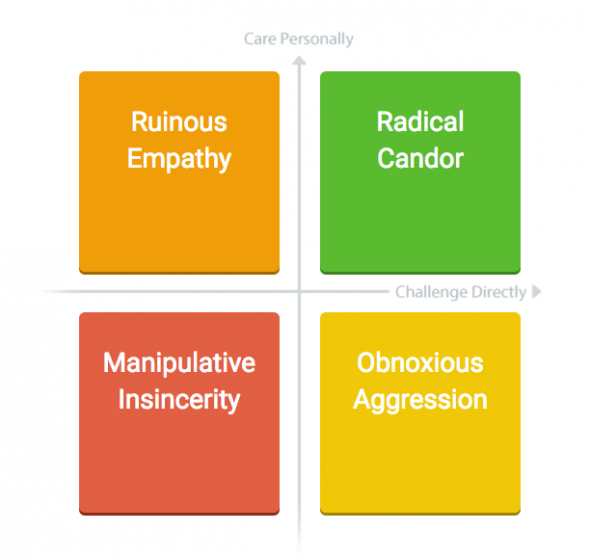 Each of these interactions achieves a different balance between the values of caring personally and challenging directly; however, Radical Candor is the only one that achieves an ideal balance. The other three types of interactions stray too far from one of the axes, resulting in some sort of negative outcome. For example, Obnoxious Aggression relies too much challenging directly and not enough on caring personally, meaning that it often results in negative comments or interactions that aren’t productive or supportive in any way. Ruinous Empathy, on the other hand, relies too much on caring personally and not enough on challenging directly, meaning that it often results in the avoidance of confrontation at the expense of “being nice,” which ultimately only hurts the person who could be receiving useful criticism. Manipulative Insincerity strays from both axes of caring personally and challenging directly, resulting in actions that are, well, insincere, and therefore not really helpful to anyone but the person behaving this way. Radical Candor avoids all of these behaviors, and Scott argues that those who want to practice Radical Candor can do so by caring personally enough about others in the workplace to challenge them directly, building them up into better versions of themselves that make for a more positive work environment. The matrix from the book. Credit: Candor Inc.
Scott’s framework immediately resonated with me, and it immediately got me thinking about how my interactions with others fall into one of these four categories. 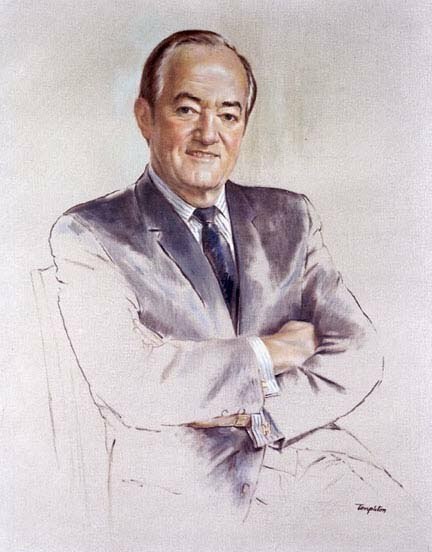 For example, I recognized that with my friends, I often subconsciously practiced Radical Candor; however, with people I don’t know as well, I would often turn to Ruinous Empathy or Manipulative Insincerity to avoid hurting their feelings or perception of me, even if they wanted me to help them improve in some way or could have used my guidance. After reading her anecdotes about the various ways in which these behaviors have failed her and her colleagues, or improved their relationships in the workplace, I decided that I would make more of a conscious effort to analyze my own behavior and make sure that I wasn’t hurting others by not telling them what they needed to hear. At the same time, I also decided that I would aim to do this without being hurtful or brash, as that would fall into the category of Obnoxious Aggression. Overall, I enjoyed the book much more than I thought I would. However, I did have a few criticisms of it. Ultimately, Scott’s book is very much a management book, and much of it is only fully applicable in a traditional workplace setting; this isn’t necessarily a weakness, but it does mean that those who don’t occupy management roles can’t use this book to its fullest potential quite yet, if at all. Those reading this book to find the ideology that informs Scott’s management tactics will have to comb through a lot of tales about the workplace to get there; once again, this isn’t strictly a weakness, but it does further cement this book as one catering to a very specific niche. Additionally, Scott’s book only briefly discussed how the different identities present in the workplace may complicate these dynamics, and I thought she could have discussed them a lot more, given her experience as a woman in a management role. She only seriously discussed gender in one chapter, acknowledging that it can “make guidance harder to give for both men and women” and can present challenges to women in the workplace with regards to being taken seriously or being given honest feedback. She only briefly mentioned race to say that it has some parallels with the dynamic of gender in the workplace — that is, she didn’t discuss it independently. As a woman of color, I would have liked to see her acknowledge these two identities more, especially the intersection of them and how the biases against them can put up walls in the workplace that could perhaps be worked around with Radical Candor and other management tactics. The fact that she didn’t really discuss this much felt a bit off to me. However, in general, I think the book has some valuable guidance to offer, and it can be especially useful and inspiring to those in management roles. Written by: vandanaravikumar on December 4, 2017.